Google engineers don’t take sociology courses. And yet — with search engines guiding our every decision — they’re shaping society behind closed doors. Safiya U. Noble, associate professor of Information and African American Studies at UC Los Angeles, is trying to unveil the bias behind code. 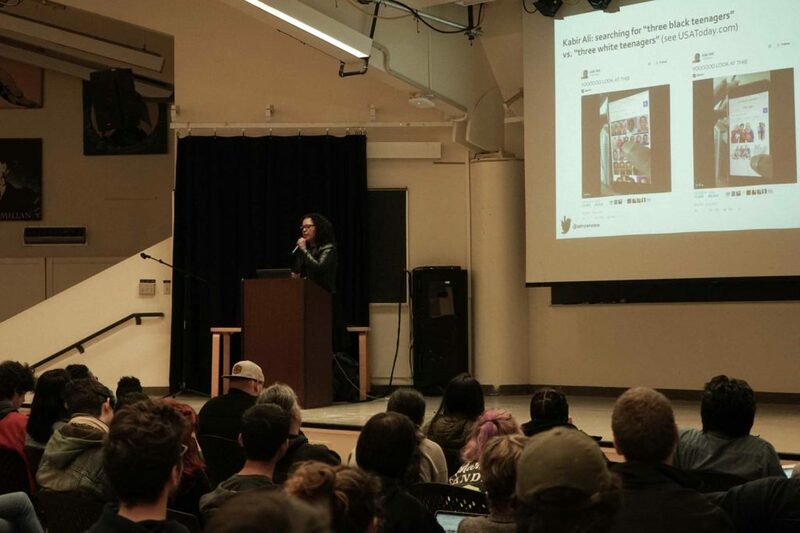 On March 12, Kresge College and the UC Santa Cruz Humanities Institute hosted Noble at Kresge Town Hall to discuss her new book, “Algorithms of Oppression.” It’s about the subtle ways in which search engines reinforce harmful stereotypes about marginalized groups, a topic often overlooked in other books about big data. Although most associate Google with objectivity and hard data, this scope is limited. “Algorithms of Oppression” takes readers behind the pixel curtains of Google search. As Noble explains, the platform is more auction house than library, with for-profit interests bidding for the attention of potential customers. To do this, companies circulate brand-associated keywords across the web — and in doing so, divert search queries of these keywords to their sales pages. Called “search engine optimization” (SEO), this marketing strategy is the reason why Googling “love” links to eBay. But while SEO might be a Digital Age version of last century’s jingles, Noble said that it’s one of many forces online that incentivize companies to traffic in bigotry. 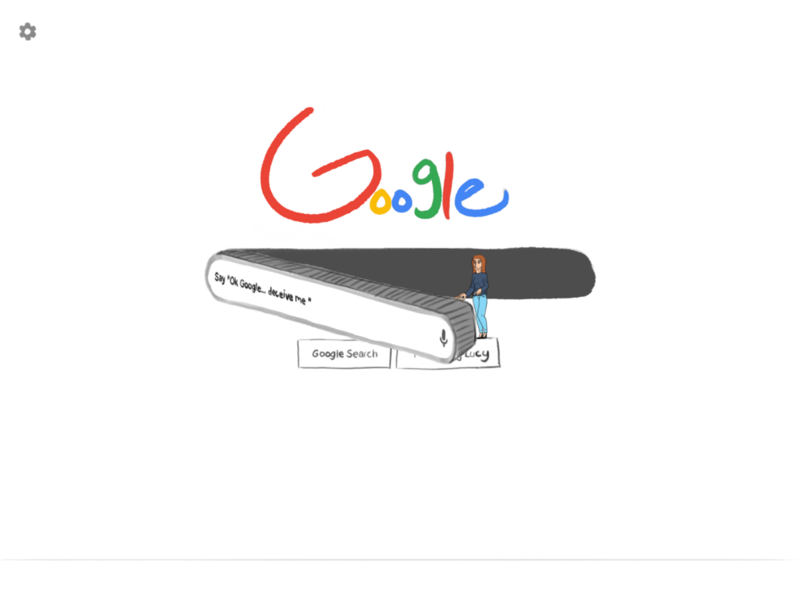 Put simply, Google not only reflects — but amplifies — stereotypical views. This creates a version of reality in which groups are reduced to the most sensational imagery they are associated with. 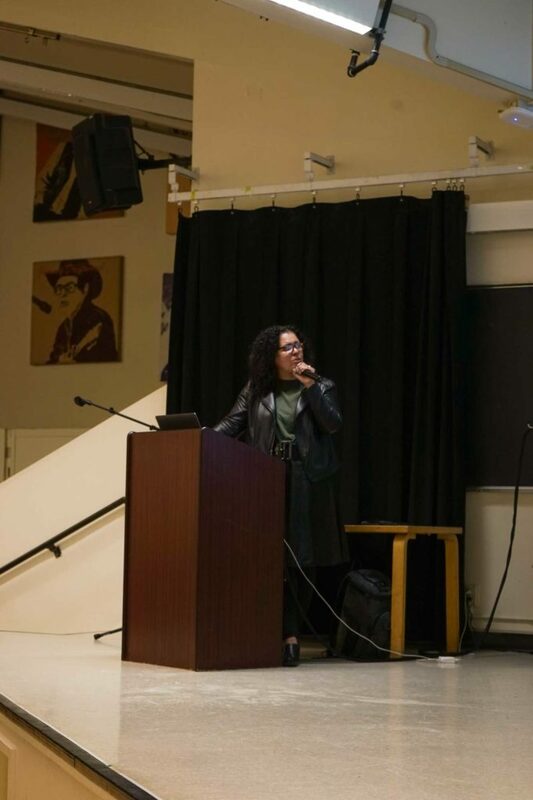 In her talk, Noble ran through the gambit of recent cases of “algorithmic oppression.” One, of 2016 tweetstorm fame, compared the results of Googling “three white teenagers” and “three black teenagers.” Whereas the former displayed pictures of wholesome all-Americanism, the latter displayed an array of mugshots, lineups and arrests. Since Google plays such an outsized role in informing the way young people view the world, inaccuracy can kill. Twenty-one-year-old Dylann Roof’s shooting of nine Black churchgoers on June 17, 2015 was due in part to Google’s algorithms, Noble said, with Roof’s search queries about Black-on-white crime fueling the rationale for a perceived need to retaliate. To avoid similar tragedies of misinformation, Noble makes the case for an information society based on curated knowledge. Taking cues from the data centers of old — libraries — she said that search engines moderated by librarian-like professionals would prevent the spread of misleading facts. These databases would be maintained for the public interest.